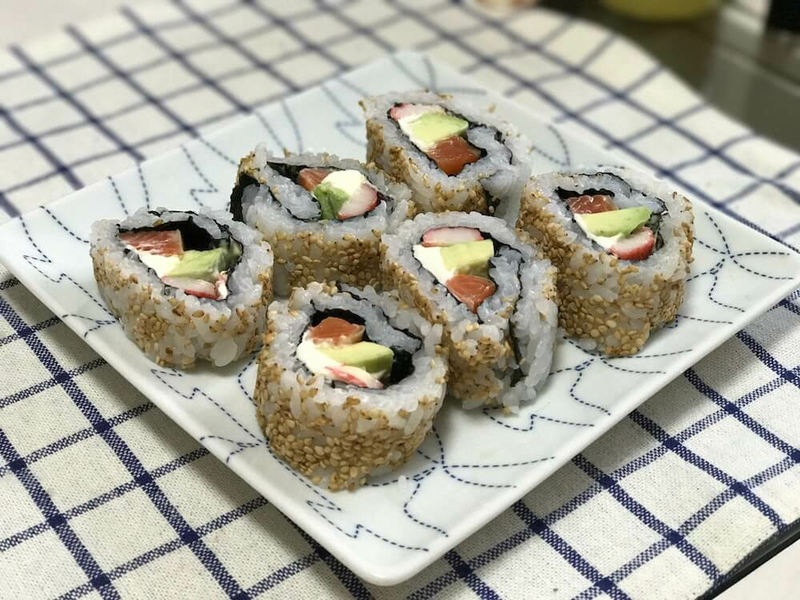 Homemade sushi roll, pairing with Japanese wine. 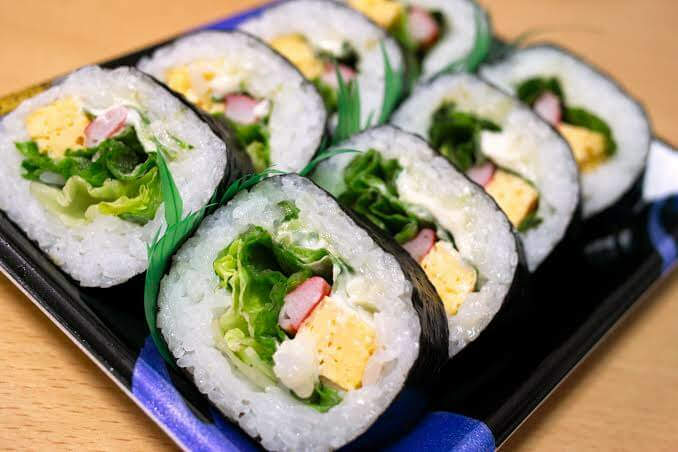 In this class, you can lean how to make real maki sushi and Nitsuke. 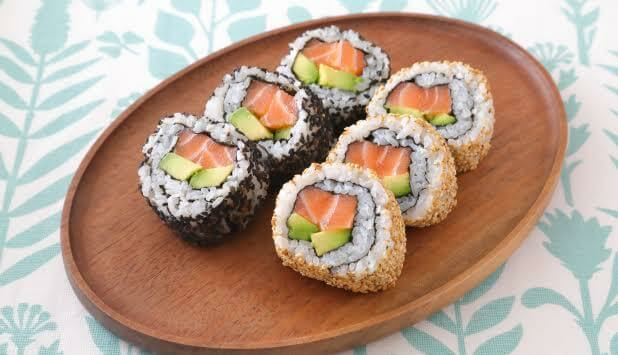 You can learn at least 3 types of sushi and I will prepare some wine which goes with Japanese food so well. 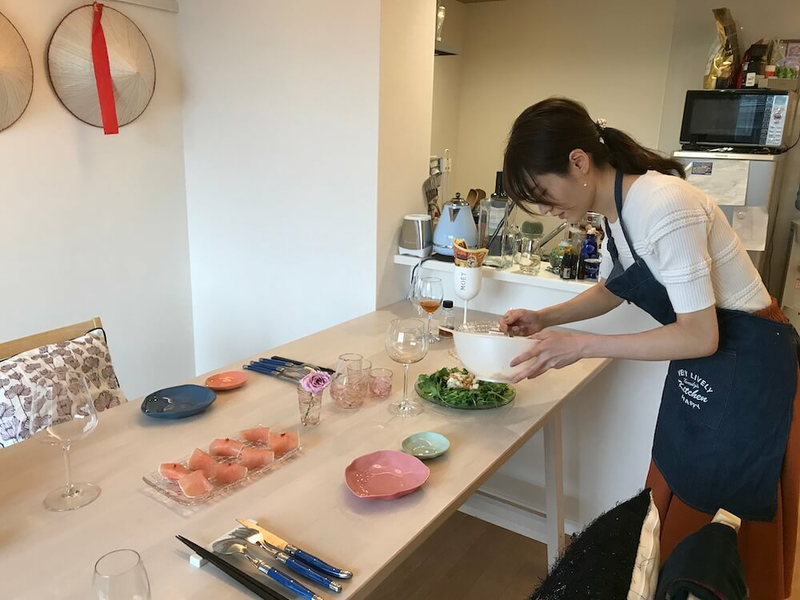 We can cook at my kitchen and dinning room so it’s relaxing and comfortable. 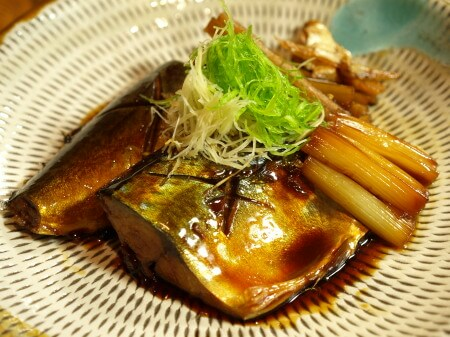 Enjoy the most delicious sushi and nitsuke ever! 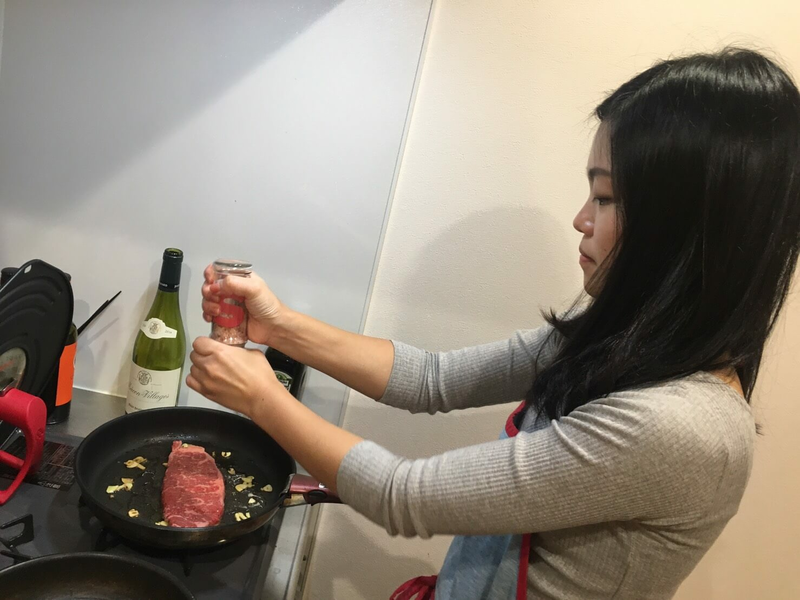 【wine expert】Hello, my name is Nanako Kondo. Please call me Nana! 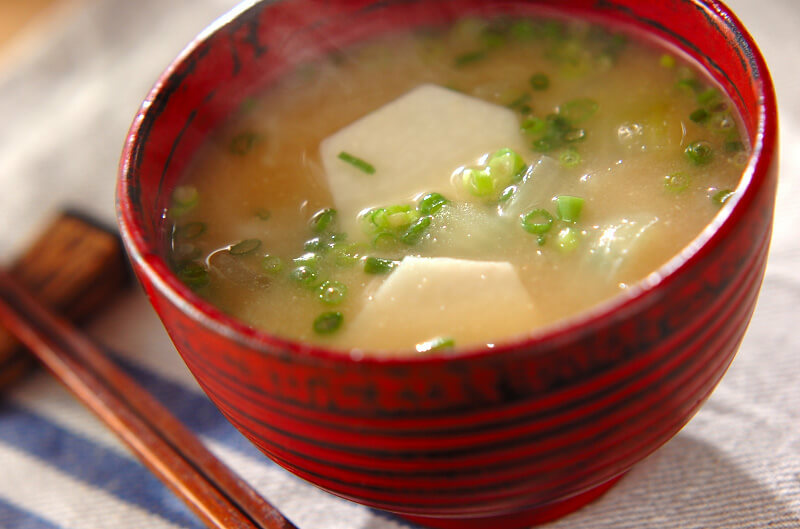 I have Japanese wine expert certification (almost same as sommelier in Japan) and I love wine from all over the world. 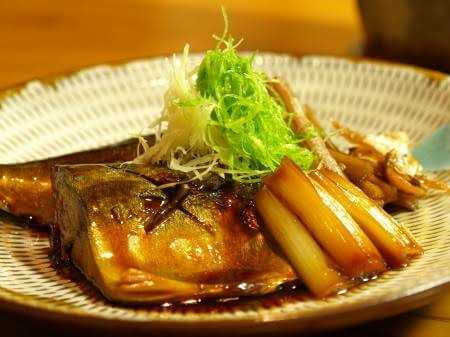 I started to cook when I fell in love with wine, so I am good at cooking food which goes with wine. 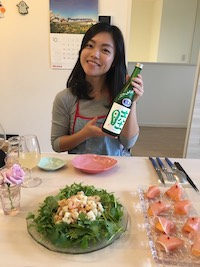 enjoy Japanese marriage wine tasting course! 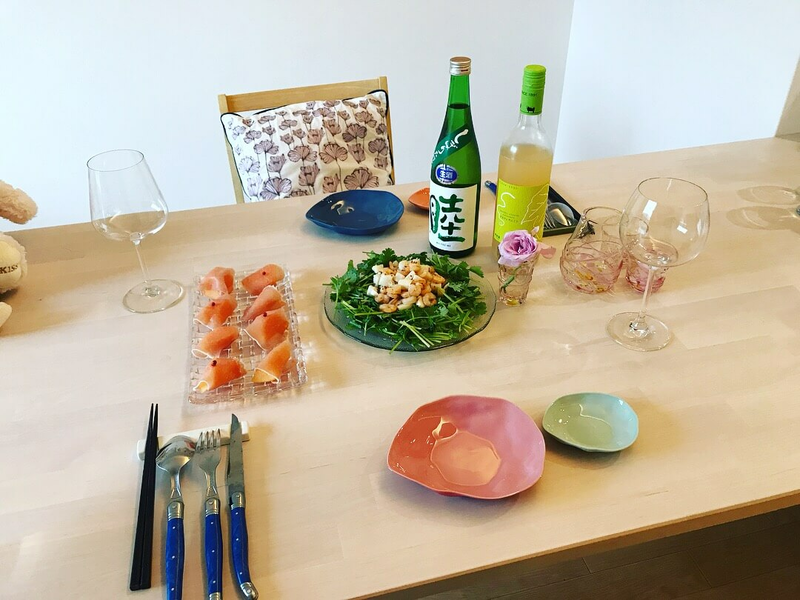 Surprisingly, Japanese food such as sushi, tempura and nikomi goes with wine so well depending on the wine and how you cook those food. About me, I was living in Australia and the USA, one year each when I was a student so I can speak English. Looking forward to meet you all! !